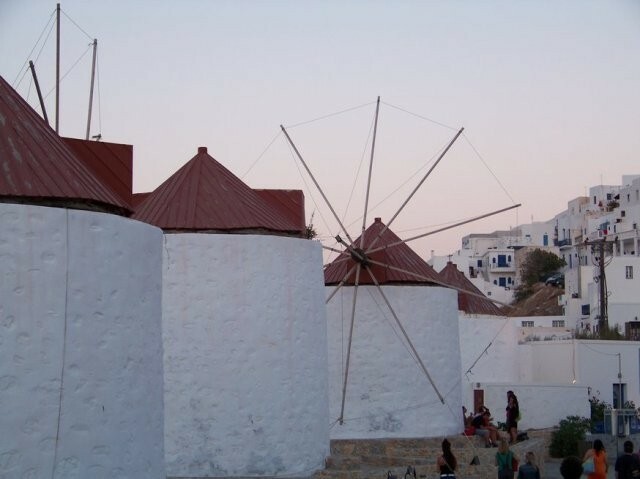 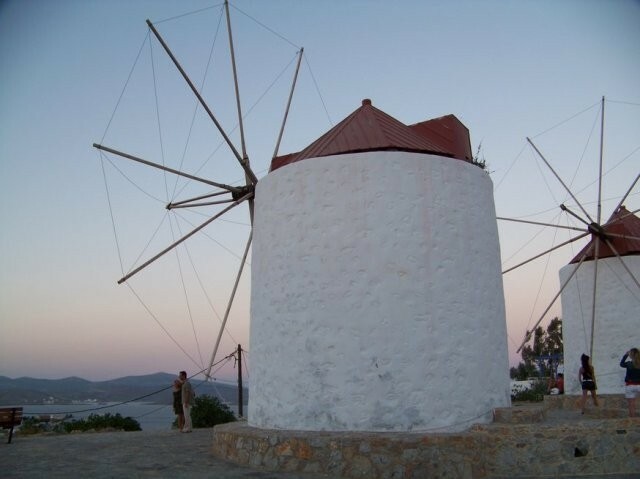 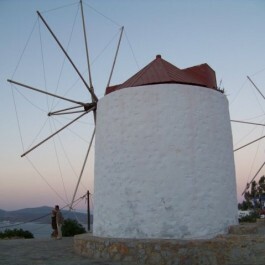 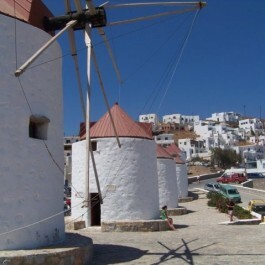 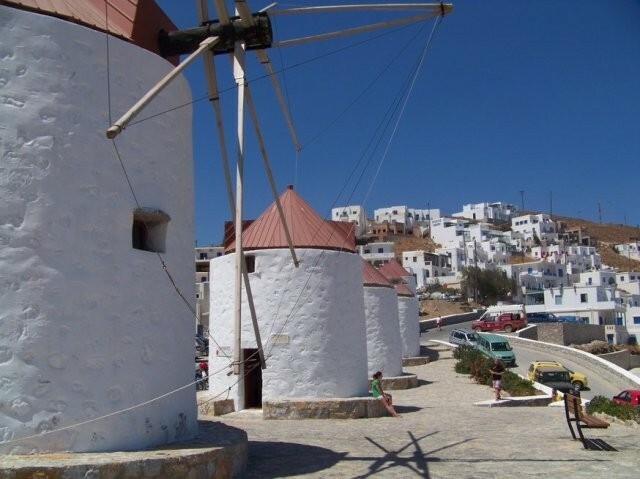 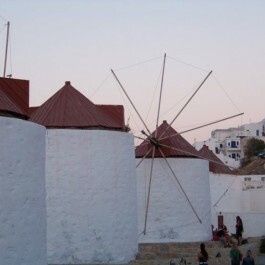 In the main square of Chora, you will find the eight traditional windmills, facing the cafe next to the war memorial located there. 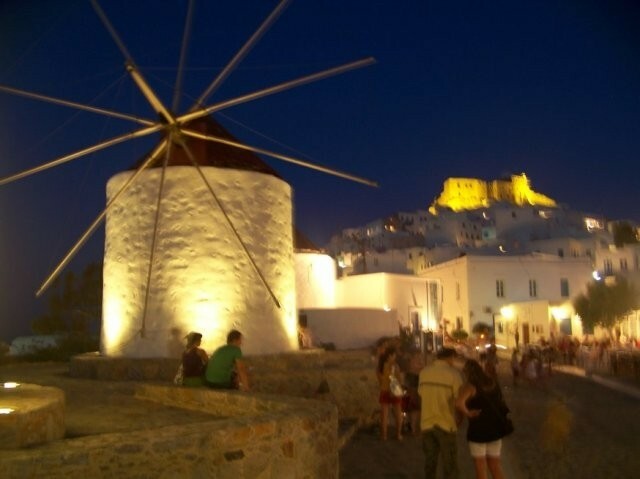 You will see plenty of people that surround them during the day and night. 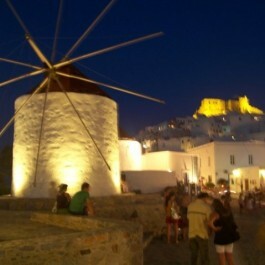 Couples and groupsdiscuss and watch the beautiful night sky, sitting on the terraces during the nights of August! 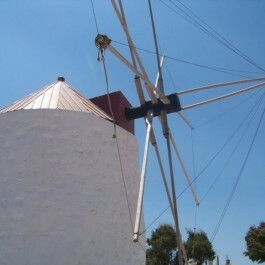 Most of the windmills have been repaired / restored recently. 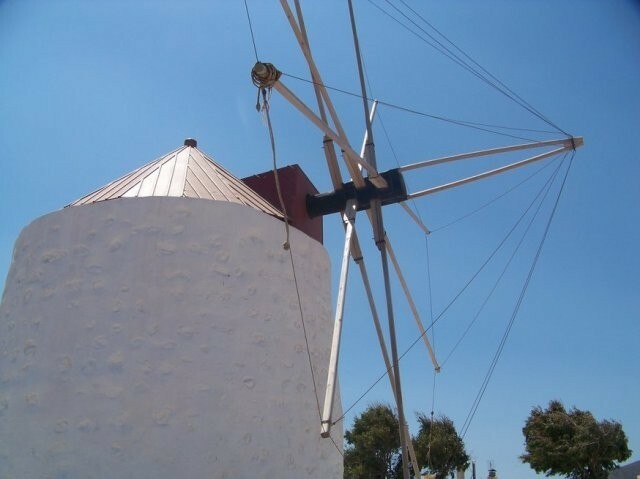 4-5 of them are in best condition, which are usedtoday. 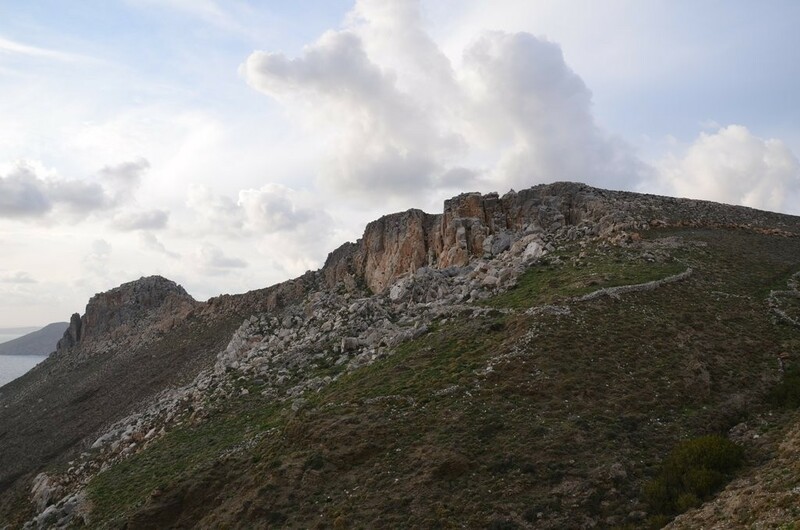 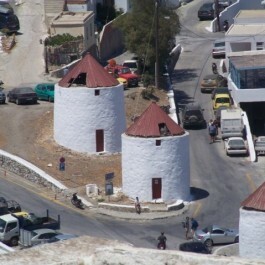 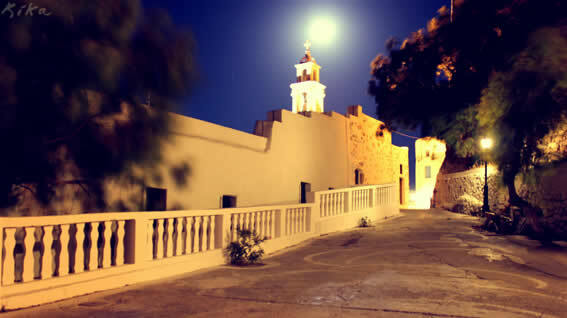 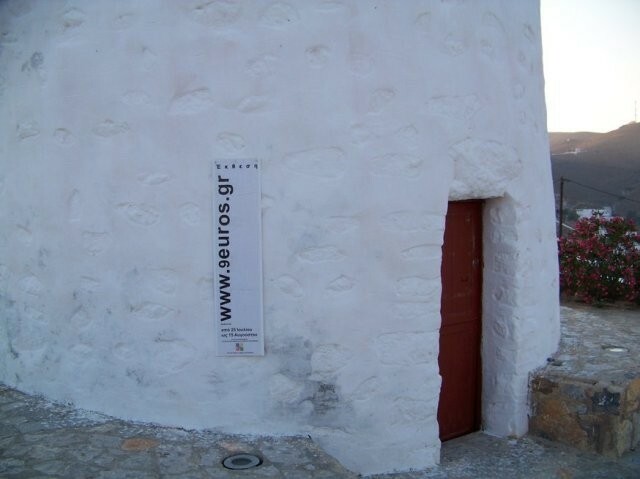 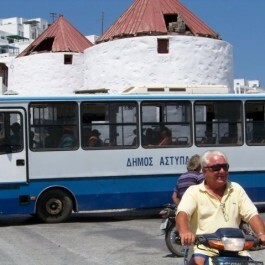 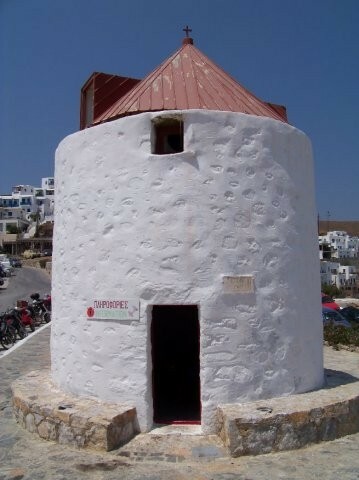 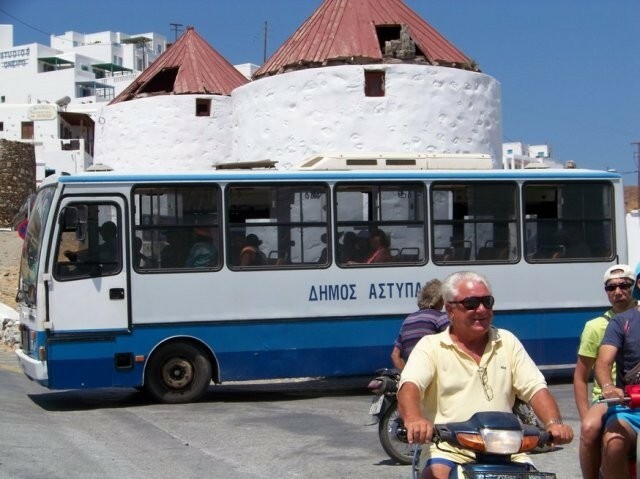 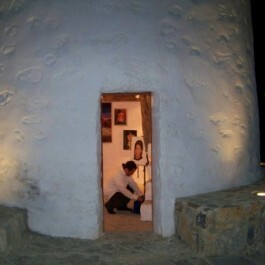 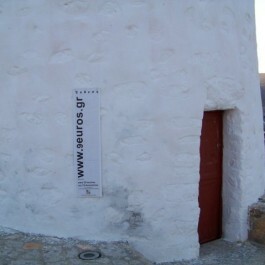 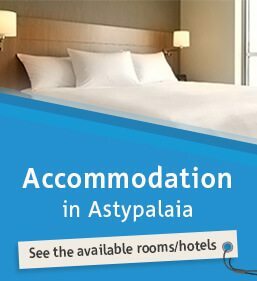 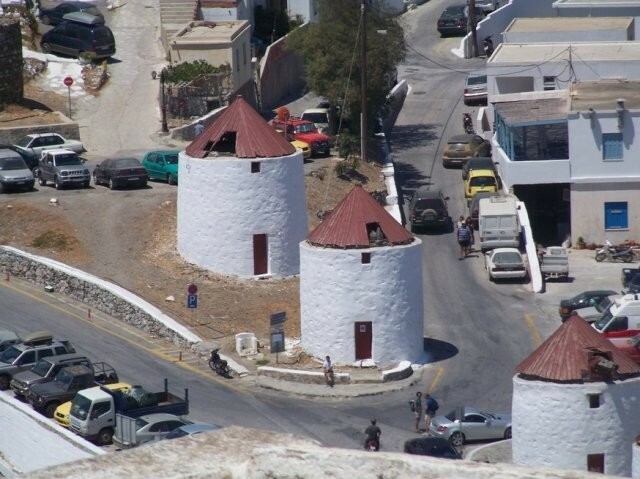 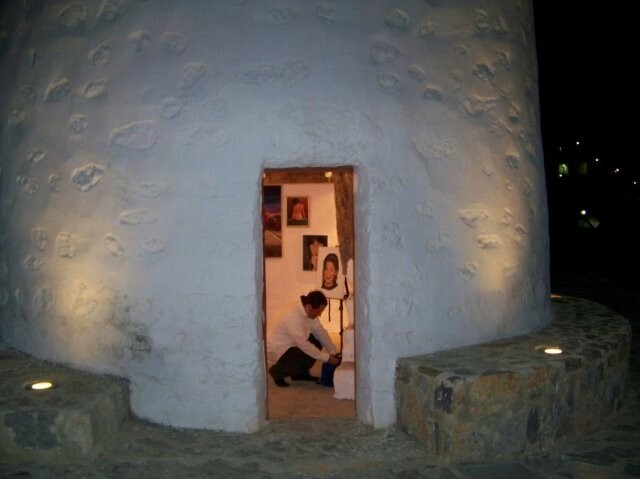 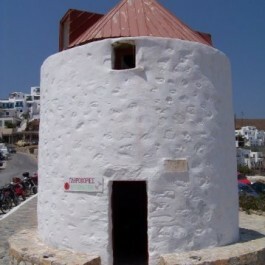 One is the office of the municipality for information about the island, while another is used for variousexhibitions / events during the festival of Astypalaia.